Follow RT for breaking news on Afghanistan, including the Taliban Islamic movement. The Taliban originated in Afghanistan among Pashtuns in 1994. The founder of the Taliban was Mullah Mohammed Omar, under whose leadership the movement spread all over Afghanistan. 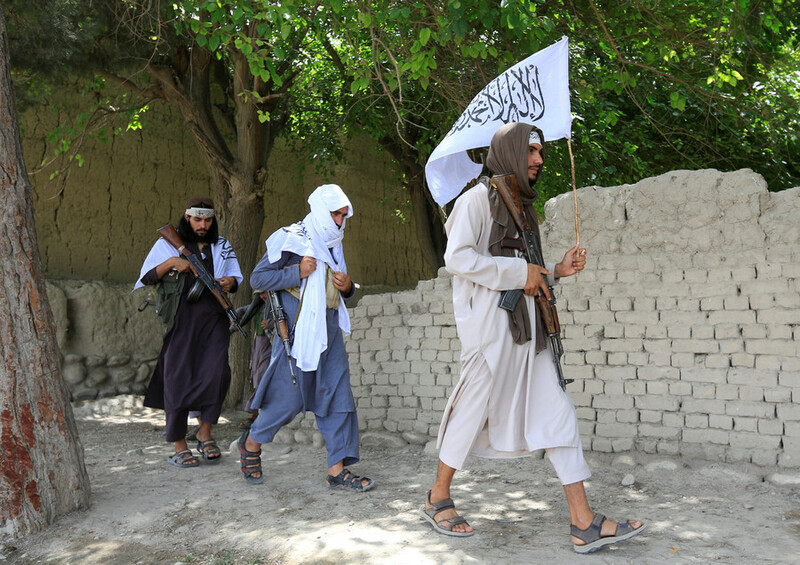 The Taliban held control of most of Afghanistan up to 2001. 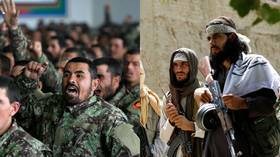 Get news and details on the Taliban’s background, its leaders and former and current activities. In 2003 the UN Security Council recognized the Taliban as a terrorist organization. The Taliban is strongly condemned for its harsh practices and violation of human rights. Don’t miss the stories and updates on Taliban terror attacks, which have killed a great number of civilians and caused significant damage to the country. 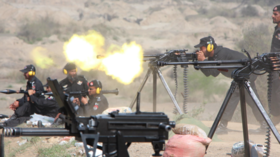 The Taliban in South Waziristan have reportedly warned police to leave the area within three days, and ordered locals to cut communication with authorities and stay away from an upcoming visit by Pakistan’s prime minister. 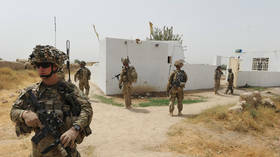 The Taliban’s one-eyed leader and co-founder Mullah Omar – who’d had a $10 million bounty on his head – lived out his final days in relative peace and within walking distance of a US base, a Dutch journalist claims. The Taliban can be instrumental in defeating Islamic State in Afghanistan if it stops being a threat to the Kabul government and joins forces with the Afghan army, Russia’s special envoy to the country told RT.